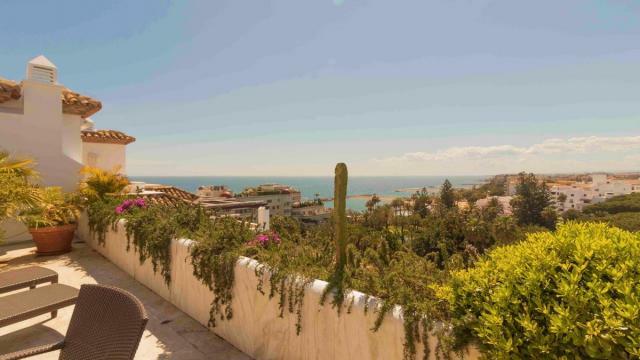 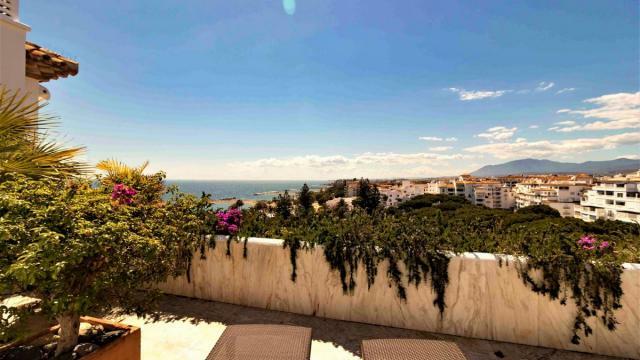 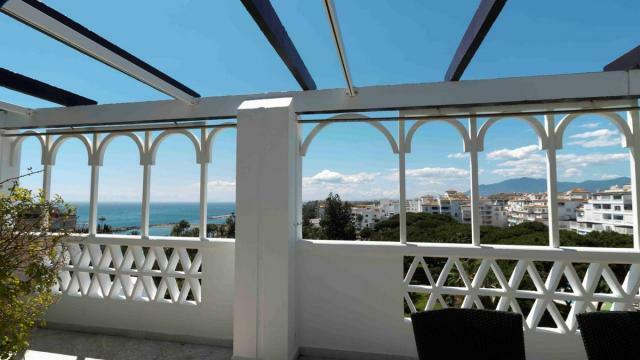 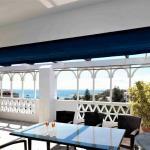 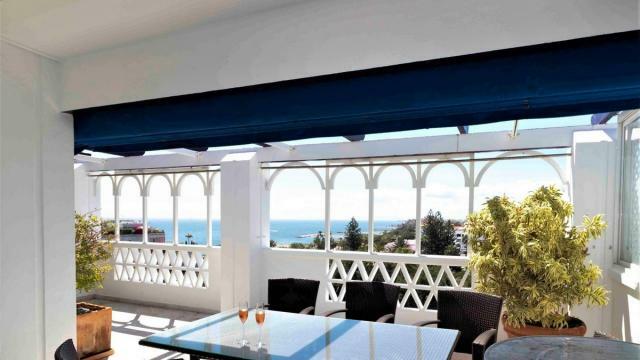 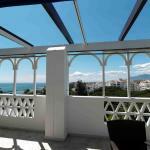 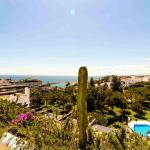 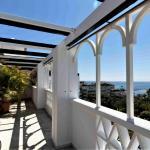 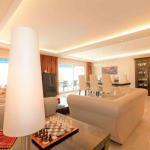 Splendid Duplex Penthouse with unbeatable views towards the sea and the gardens of Playas del Duque. 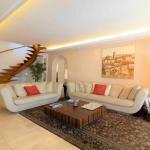 It Is sold Furnished and with 2 good Garages and 2 storerooms including one of them converted into a winery. 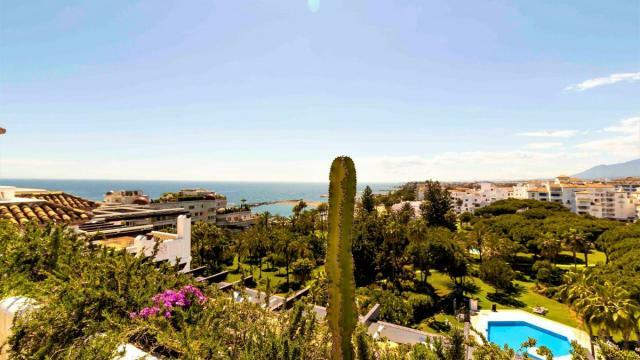 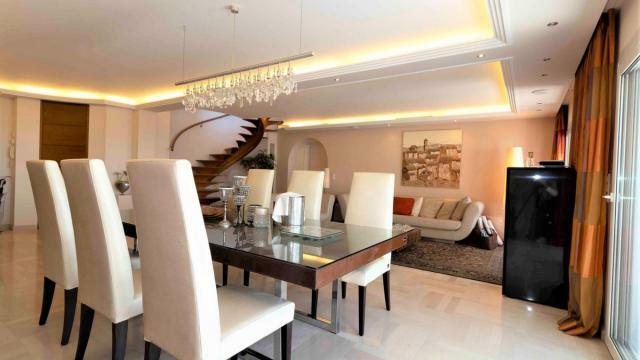 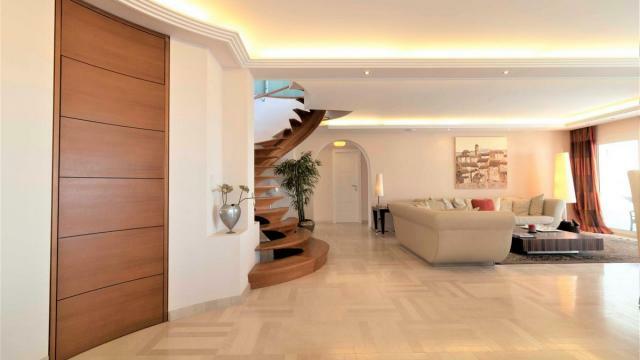 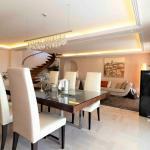 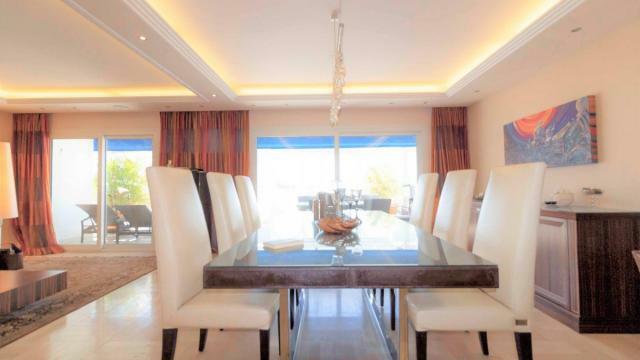 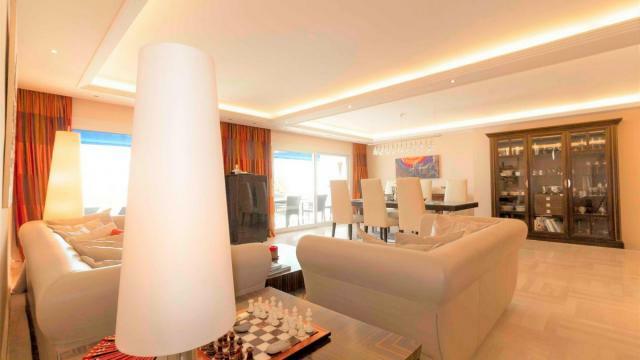 It Is The wonderful duplex penthouse with 3 bedrooms and 3 bathrooms plus 2 toilets in luxury building on the beachfront in the heart of Puerto Banus, with which you dream. 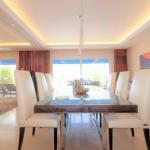 The best constructive qualities and ready to enter to live. 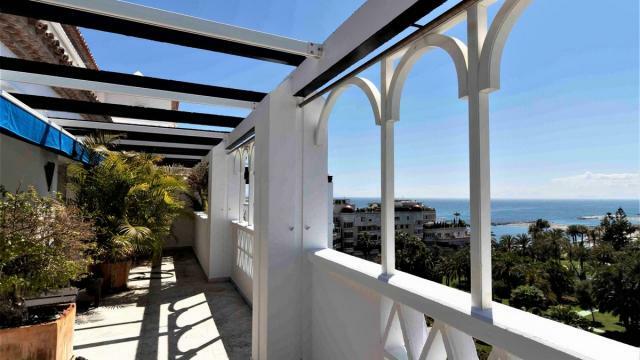 On The main floor consists of entrance Hall, kitchen with breakfast area included, all appliances of high range, laundry room, large living room with incredible views to the sea and exit to the fabulous terrace overlooking the whole coast you see the Strait of Gibraltar and the African Coast in the clear days, also panoramics of the magnificent garden of the urbanization Beaches of the Duke with its swimming pools and private restaurants, as well as the exit door to the Beach. 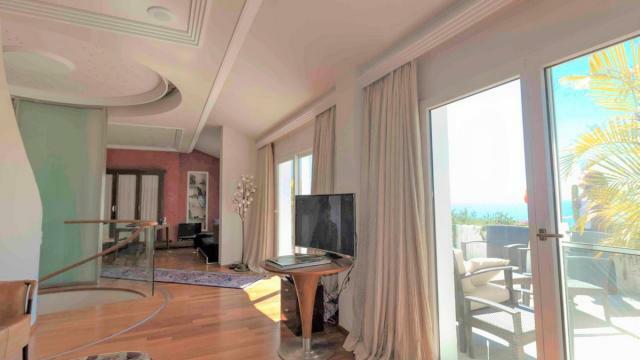 Likewise, in this main floor has 2 bedrooms one with exit to the Terrace and a bathroom, and the 2nd bedroom with ensuite bathroom. 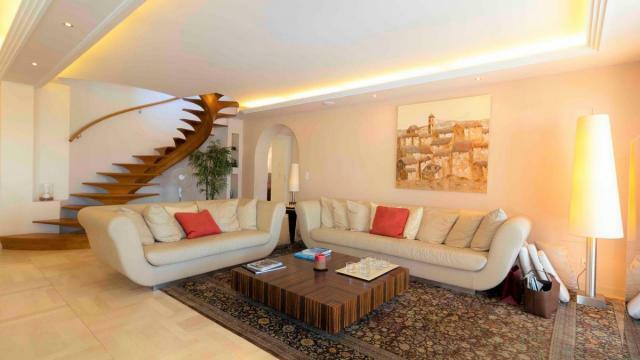 Upstairs main bedroom with ensuite bathroom and office area, dressing room, sauna area and exit to the large terrace with wonderful views and super private.